Microsoft launches another app into the WP7 marketplace. 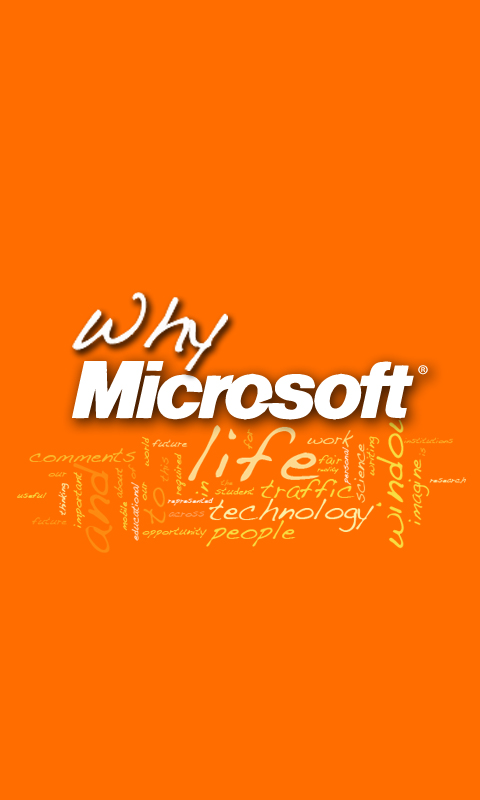 This time around it is an app that acts as a mobile hub to their Why Microsoft blog. Anything going on in the world of tech that is a positive for Microsoft and/or and negative for Google and Apple is spoken about on that blog. You can take a look at the site here and download the free app using the link below. 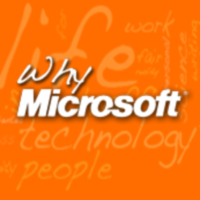 The Why Microsoft application for Windows Phone 7 brings the most current information from Why Microsoftâ€™s communication channels to a single location. You can view new resources from the website, read the latest blog posts and hear what others have to share on Twitter about Why Microsoft. Written by: Hyde13 on July 21, 2011.